We just receive a PR information about the latest price of iPad at Power Mac Center, a chain of reliable retail shops and service providers of Apple products and premium accessories in the country, They have lowered the price of all Apple iPad models giving customers more reason to avail of the product. 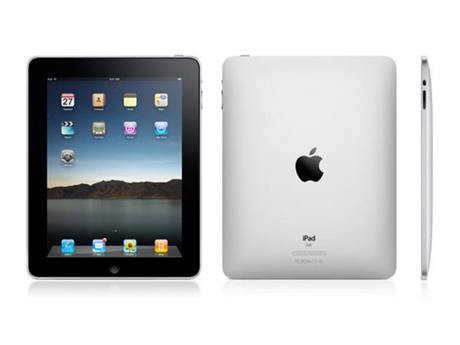 iPad 32GB and 64GB Wi-Fi models P24,990 and 29,990 respectively. iPad Wi-Fi+3G models were reduced as well. Customers also have the option to avail of the three-month installment payment plan. Get an iPad now at Power Mac Center Greenbelt 3, The Annex at SM City North EDSA, TriNoma, SM City Marikina, SM Megamall, Power Plant Mall, SM Mall of Asia, and Festival Supermall, or go to their website at www.powermaccenter.com for more information.